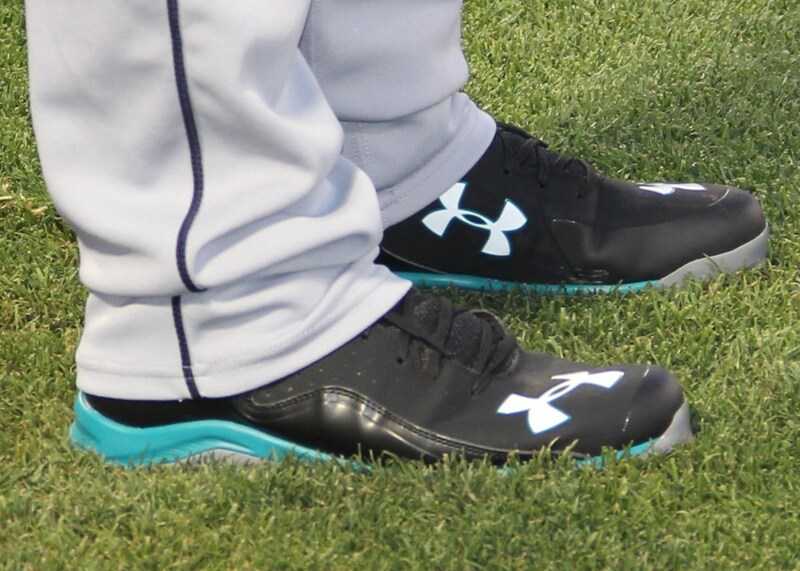 Teal rarely gets any “stock love” from equipment manufacturers, and unfortunately Seager’s Mariners colorway is no different. Lots of colors, no teal. Categories: Gear, Cleats, Third Base, Seattle Mariners, Kyle Seager.